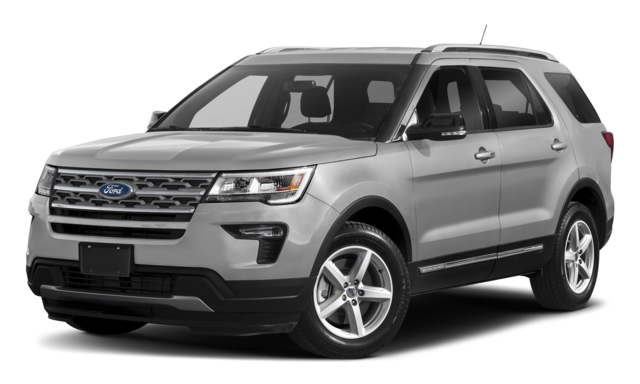 The 2019 Honda Pilot and the 2019 Ford Explorer provide SUV versatility and family-friendly features, and either could meet the needs of many Elgin drivers. But when comparing these SUVs side by side, there are some significant differences in pricing, passenger and cargo space, and performance specs that you should take into consideration before making up your mind. 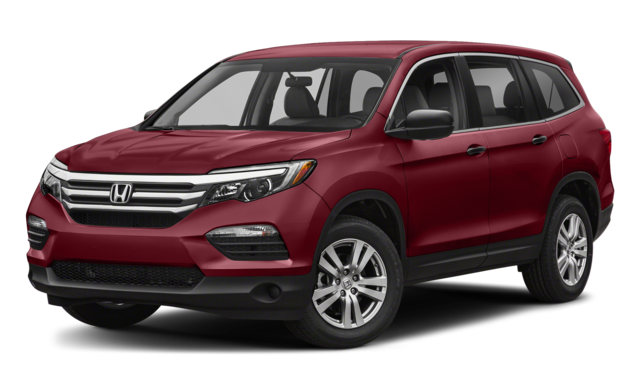 See the differences between these capable SUVs in this comparison from Brilliance Honda. Check out some of the glowing reviews that the 2019 Pilot has received from the automotive press, and stop by our showroom at 680 W. Terra Cotta Ave. Crystal Lake, IL 60014 to experience all that this family-friendly SUV has to offer you today. Take a moment to browse our Pilot inventory, and if you have any questions, or would like more information, please don’t hesitate to contact us online or give us a call at (815) 459-6400.